The Adult Supportive Living Program provides in-home and community based supports to over 70 people with a variety of disabilities. The types of supports provided are based upon the person’s needs and desires. The frequency of supports range from 6 hours per week to 24 hours per day and are based upon the signifigance of the individuals’s disability. 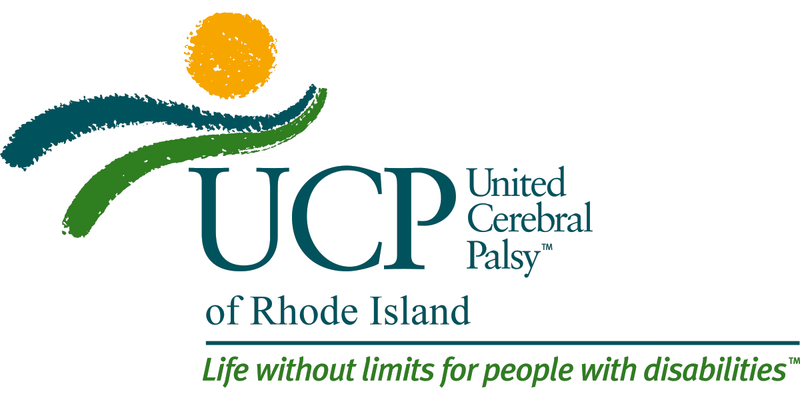 UCPRI works closely with the individual, their families and the Department of Behavioral Health, Developmental Disabilities and Hospitals (BHDDH) to provide a safe, active and rich life for people. Everyone participates in an annual plan that determines goals for the coming year. Community integration, independence and self-determination are the goals staff and people receiving supports strive to achieve. The types of supports offered include community integration, daily living skills, personal care, socialization skills, and basic adult education. UCPRI operates Cara Estates and New Life Apartments; two HUD financed apartment complexes and provides services to most of the individuals living in these complexes. These are individualized supports with people sharing hours and experiences with others, but also receiving personalized supports as needed.